Here is the La Costa Dental Excellence guide to treating teeth grinding. Bruxism is a medical term used for grinding teeth. 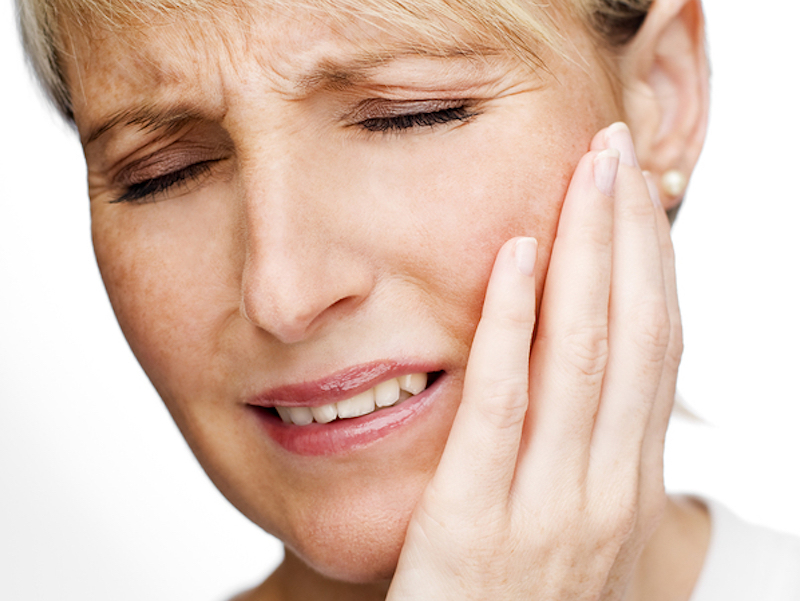 Bruxism can be identified by Drs. Stephen and Kimberly Dankworth through an oral examination of jaw tenderness and abnormalities in the teeth. Discuss a possible nightguard for teeth grinding. Every individual in our community from Encinitas to Carlsbad deserves a good night’s sleep as well as a pain-free, headache-free morning. It’s no problem to come down to our office at 7730 Rancho Santa Fe Rd Ste 106, Carlsbad, California, and consult with Drs. Dankworth about this or any other dental concern. Call 760-633-3033 today to schedule an appointment. We are devoted to healthy, happy patients. A beautiful, confident smile allows full, honest interaction with others. Don’t live with pain. Consider the benefits of sedation dentistry, cosmetic dentistry, or dental implants. Ask about porcelain veneers, general dentistry, Invisalign, restorative dentistry, or implant-supported dentures. Your needs are essential to us. Contact our committed to excellence staff at 760-633-3033 and discover a trustworthy practice that offers essential knowledge and the highest quality of care.